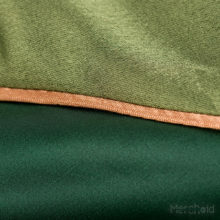 Just today, the official gaming merchandise retailer Merchoid has unveiled a new item to add to your already vast Zelda collection. 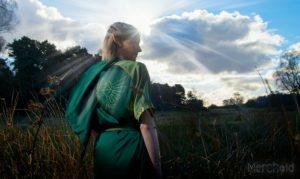 Known as the Green Goddess Satin Robe, this comfortable-looking getup comes designed with a forest-green hue, gold linings, and two large pockets located on the front. 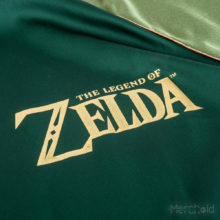 The Hyrule Royal Crest is emblazoned on the back, while the Legend of Zelda logo is embedded on the left front side. 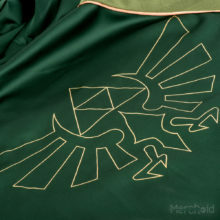 This piece of official Zelda merchandise will run you $39.99 USD and is due to ship in July of this year. 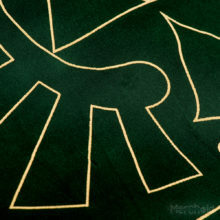 As of this writing, there are three left available to preorder, so availability is limited. 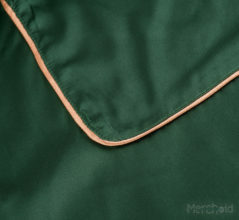 If you want to take a closer look at this robe, you can check out the gallery below. 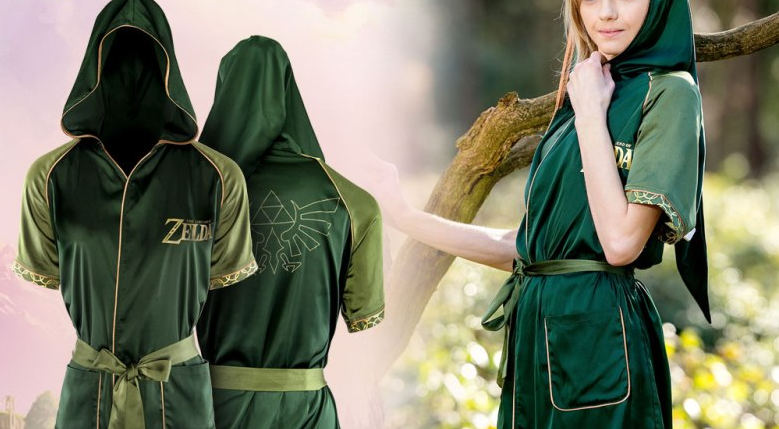 What do you think of this new Zelda merch? 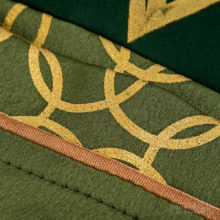 Will you be getting your hands on the Green Goddess Satin Robe? Let us know in the comments below!